Hello friends! 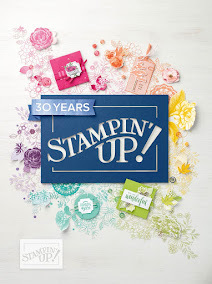 I just love using products from the Stamps of Life! 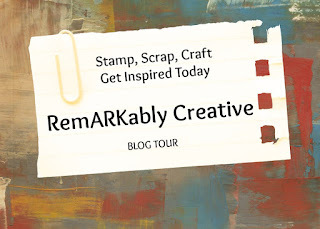 Their products make card-making so easy! If you are just getting into card-making, Stamps of Life products are so perfect to get started. I love this sentiment because it's so true. So many times we get side tracked from what's really important.